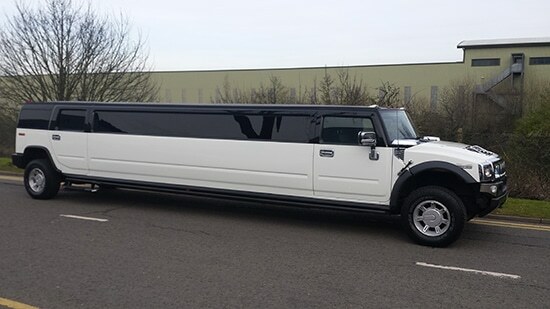 Just read the spec and see all the features it has. 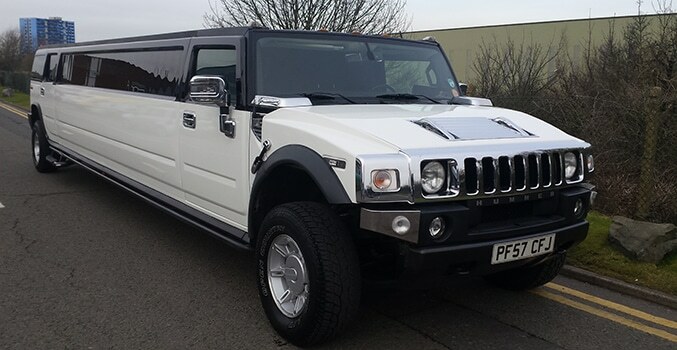 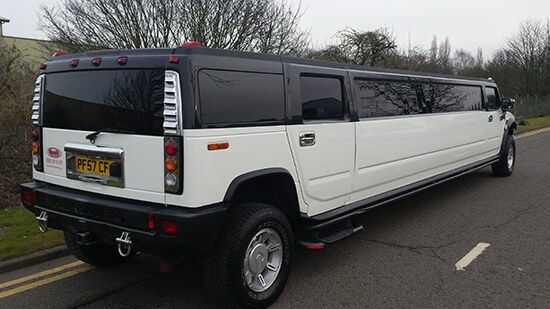 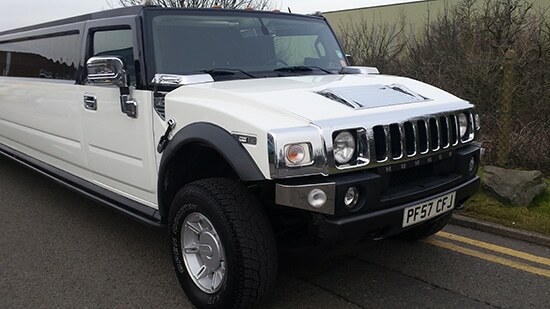 If you are looking for something big to transport up to 16 passengers then this vehicle is definitely for you. 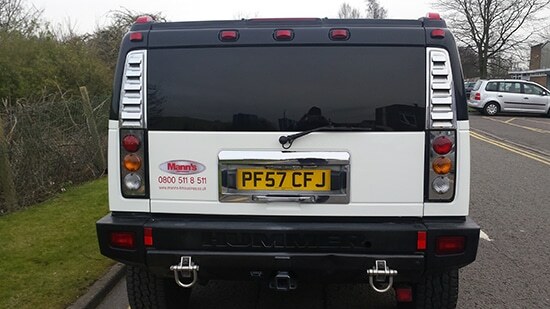 This vehicle has a COIF ( Certificate Of Initial Fitness) basically meaning it complies to all uk rules and regulations to carry a maximum of 16 passengers legally.